Comenda is Italy’s number one manufacturer of high performance commercial warewashing systems. Comenda is a market leader across Europe and the world, offering more than 200 warewashing solutions to meet the demands of any foodservice business. 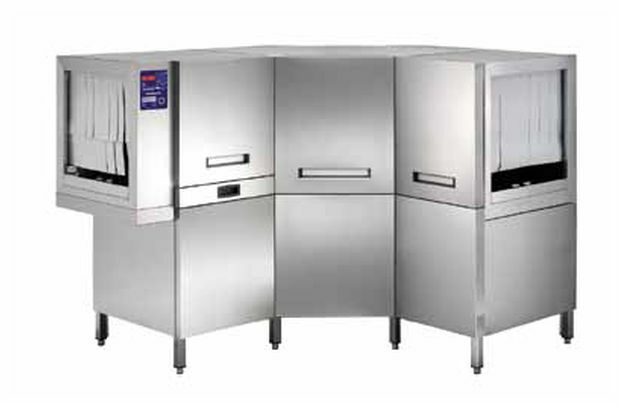 From compact undercounter glasswashers for bars and clubs to larger automated continuous-flow systems for hotels, hospitals and the largest of catering operations. Comenda can custom design a warewasher to suit any kitchen. 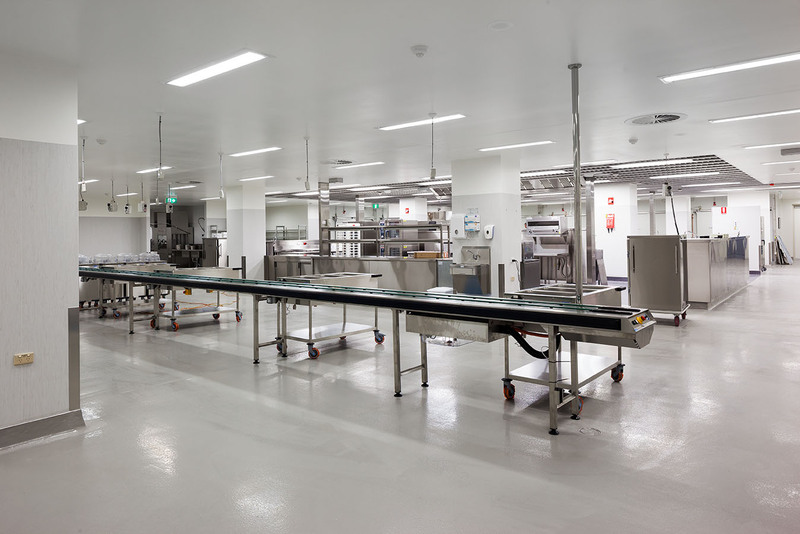 Offering a comprehensive suite of over 200 warewashing solutions, the affordable, economical and environmentally friendly range extends from compact commercial glass washers through to the largest of flight type rack conveyors. The Comenda range is equipped with easy to use and intuitive control panels, making operation simple with the touch of a button. Hygiene is top of mind, with tanks featuring rounded edges and automatic washing cycles to prevent soil accumulation. A self draining pump and the absence of internal pipes ensure cleaning is quick and easy at the end of the working day. offering, the Comenda range has a warewashing solution to suit every application and budget. Packed with innovative features, the Comenda range is renowned for high performance providing thorough cleaning results even during the shortest cleaning cycles. Built to last, Comenda is backed by Comcater’s 24 hour, 7 day a week service support hotline who are on hand to answer any of your questions. results first time, every time. Comenda’s ECO2 technology is the key to Comenda’s entire production – eco-friendly solutions that ensure excellent results and a healthier working environment. Your customers will benefit from a faster return on their investment and reduced running costs, whilst guaranteeing maximum results. “I’m a big believer in Ballarat. 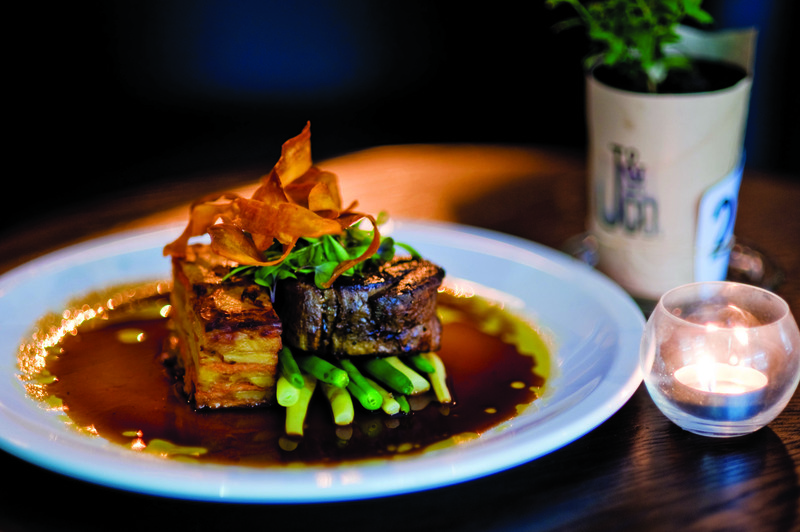 I love the town, and want to see it grow” explains Brian Taylor, Director of Ballarat Hotel, Jackson & Co. Breathing new life into this historical town, Jackson & Co opened after extensive renovations in early 2013 to a roaring trade. One of the biggest trends in the food industry over recent years has been an increased focus on sustainability, presenting itself from the selection of ethical produce right through to more efficient pieces of commercial cooking equipment. 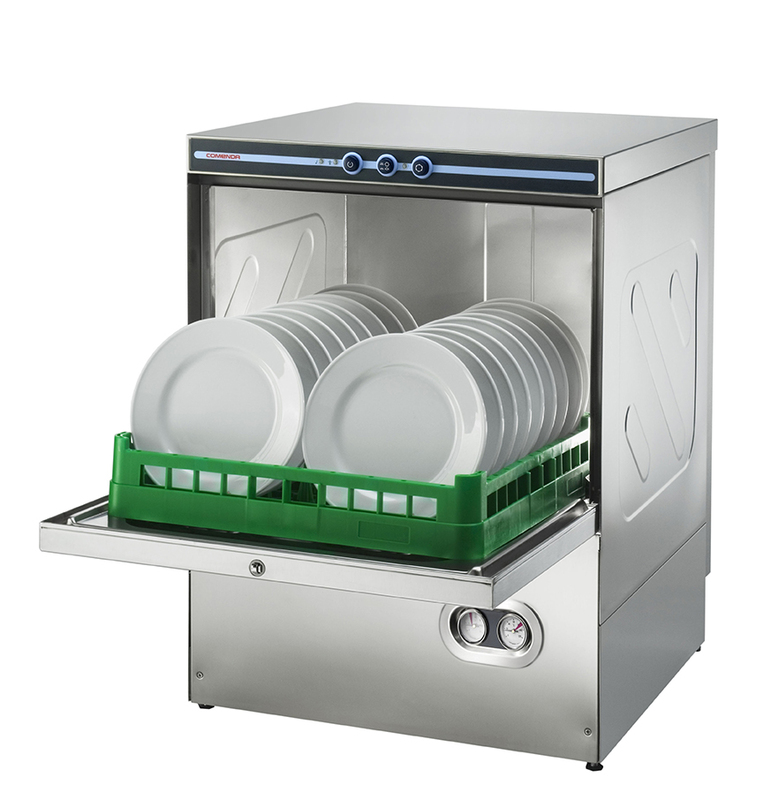 For efficiency and ease of operation, entry level commercial dishwashers are ideal for operations with minimal warewashing requirements who seek a quick and easy ‘touch-and-go’ solution. 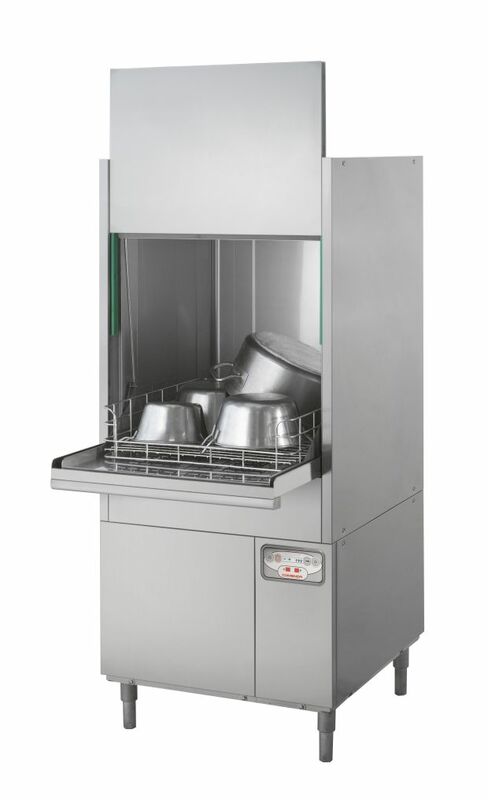 Commercial warewashing equipment can be enormous wasters of water and power if not designed for efficiency, and many restaurants or cafes operate units that are out of date and create unpleasant or possibly unsafe working environments. While all commercial cooking equipment takes a bit of a beating during regular service, there aren’t many machines that have it tougher than the humble glasswasher.